Where have you Bean? 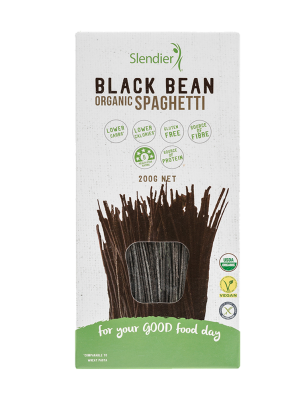 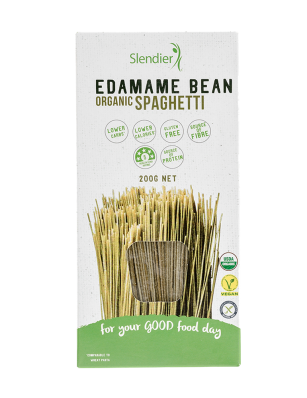 Slendier’s new range of Bean Pastas are now available! 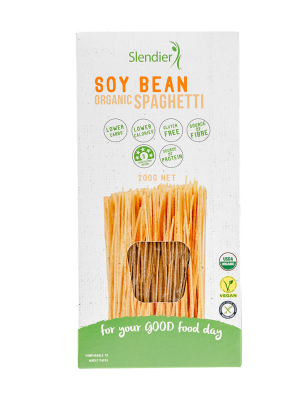 Low-carb, low calories, gluten free, organic and a great source of fibre and protein – the Bean Pastas are ideal for dieters and coeliac disease sufferers. Available in fettucine or spaghetti style, save yourself the calories and carbs and switch to Soy, Black Bean or Edamame for your next pasta cook up. 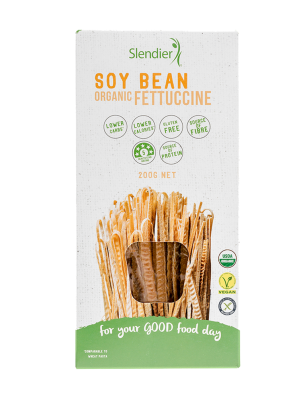 Stand by… a mouth-watering range of Bean Pasta recipes is coming soon!